There is no excuse to drink and drive! If you plan to drink, leave your car at home. If your holiday festivities involve alcohol, plan ahead for a safe ride home: arrange a designated driver, call a taxi, take transit, or use Operation Red Nose where available. Police will be looking for impaired drivers at CounterAttack roadchecks throughout the holiday season. For more information, visit the ICBC website which features tips, a fact sheet and information on how to combat impaired driving. 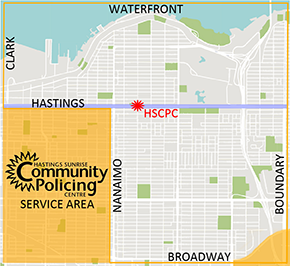 If you have any questions, please contact ICBC or talk to us at 2620 East Hastings Street. Together, we can help make our roads safer for everyone!